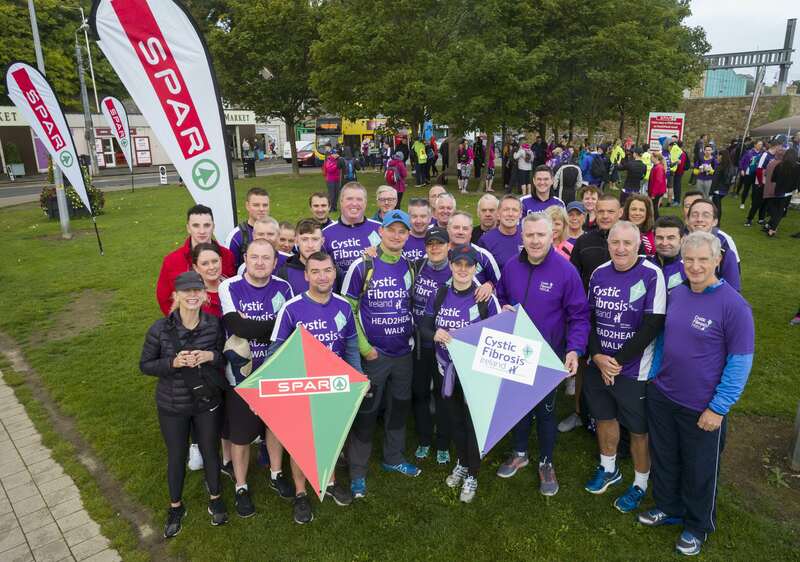 SPAR retailers stepped out in numbers to support the Cystic Fibrosis Ireland’s Head2Head Walk through some of the Dublin’s most picturesque landmarks. 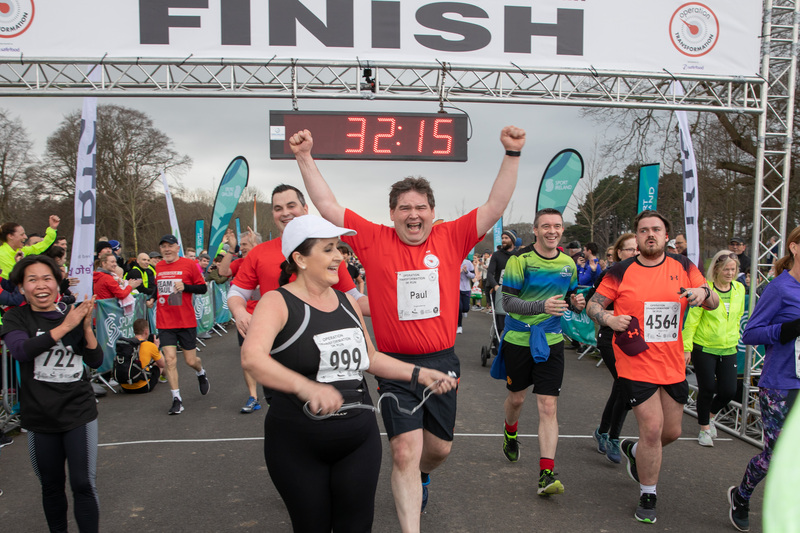 This is the 6th year of the Head2Head walk and, once again, the 24-mile route took in the beautiful surrounds of Dublin Bay, starting at Howth Head and finishing at Bray Head. For those who felt the full route is a bit too much they were able walk a shorter 12-mile route between Howth and Sandymount. 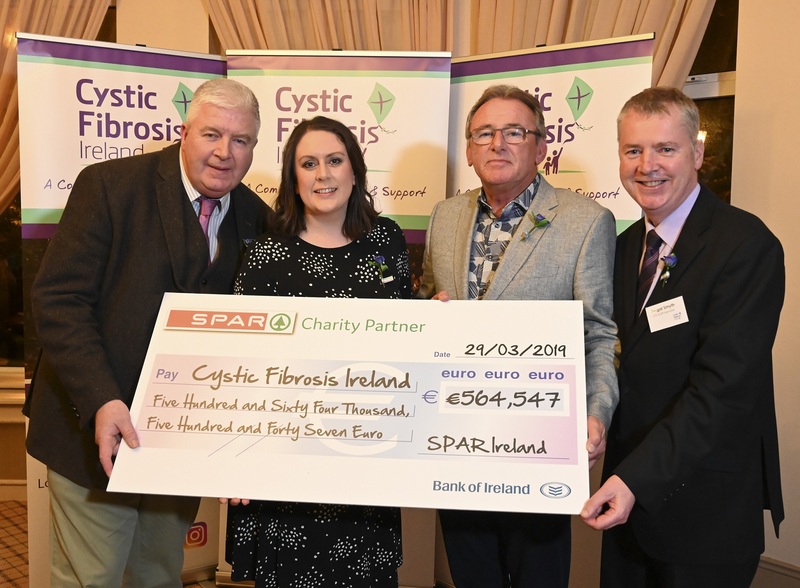 SPAR Ireland’s association with Cystic Fibrosis Ireland goes back to 2017 when it was unveiled as SPAR’s national charity partner for a two-year period. At the time SPAR retailers pledged to raise €300,000 over a period of two years. That sum has already been surpassed and, at the weekend’s Head2Head Walk SPAR Sales Director Colin Donnelly presented the charity with a cheque for more than €380,000. 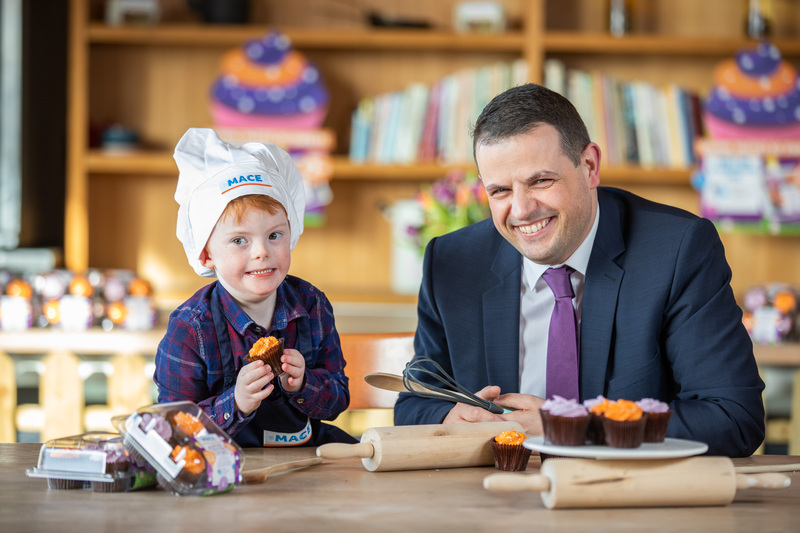 One of the major fundraising events took place in April, when SPAR stores around the country sold purple pins in aid of 65 Roses Day, the annual fundraiser for the charity. A very impressive €45,000 was collected on this one day alone. At the weekend’s Head2Head walk SPAR hosted lunch at Sandymount Strand for all walkers, and a reception was held for all walkers at the end point in The Royal Hotel Bray. The proceeds from the walk will go to Cystic Fibrosis Ireland to allow the charity to continue to provide services and support to people with Cystic Fibrosis and their families.